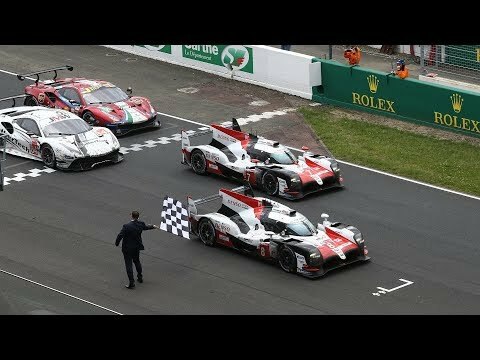 In 2018 Toyota made history, winning the famous 24 Hours of Le Mans at the 20th attempt. Sébastien Buemi, Kazuki Nakajima and Fernando Alonso started from pole position in the #8 Toyota TS050 Hybrid and claimed their win after 388 tense and often dramatic laps of the La Sarthe circuit. Look back on this historic race as the Toyota Gazoo Racing continue to push the boundaries throughout the 2018-19 World Endurance Championship Super Season.